This smoke-free apartment was built in 2012. 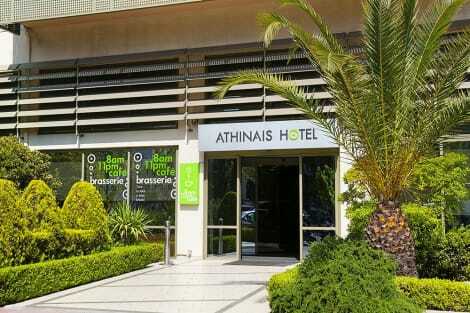 With a stay at Athinais Hotel, you'll be centrally located in Athens, a 4-minute drive from Benaki Museum and 5 minutes from Syntagma Square. 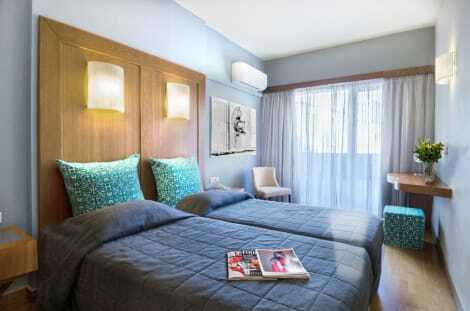 This eco-friendly hotel is 2.2 mi (3.5 km) from Acropolis Museum and 2.2 mi (3.5 km) from Acropolis. 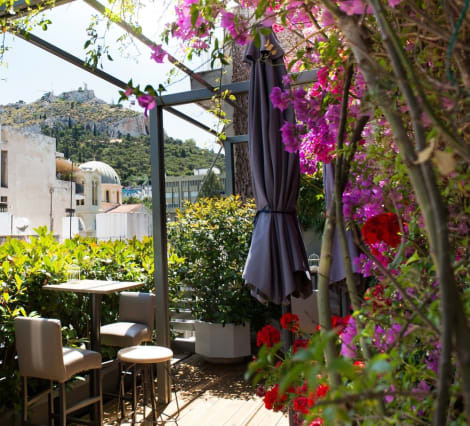 A stay at Athens Way places you in the heart of Athens, within a 15-minute walk of Syntagma Square and National Archaeological Museum of Athens. 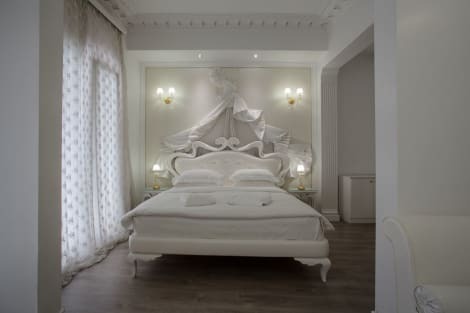 This hotel is 0.7 mi (1.1 km) from Omonia Square and 0.7 mi (1.1 km) from Benaki Museum. Take advantage of the hotel's room service (during limited hours). A complimentary buffet breakfast is served daily from 7:30 AM to 10:30 AM. The Omiros Hotel has been recently renovated during the Winter 2003/2004 to provide the highest standard of service. The hotel has now a tasteful, classical design. It features car parking, laundry service, 24-Hour reception with safe deposit box, café bar and roof garden. This hotel was built in 1960.